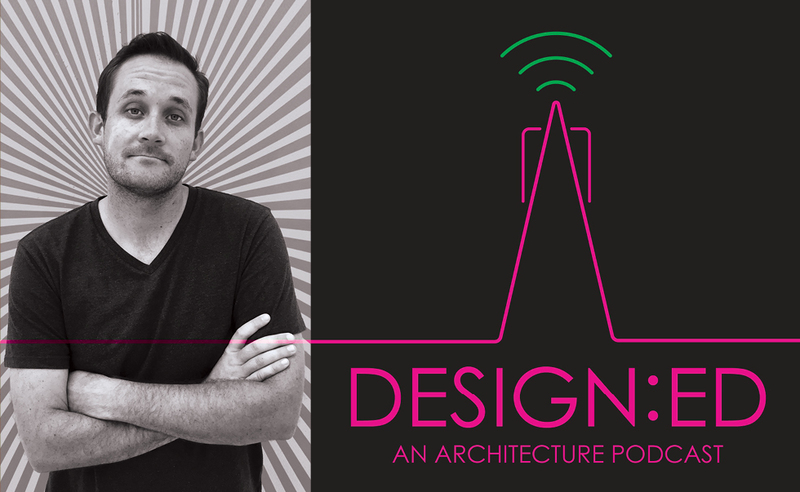 We are EXCITED to help announce the arrival of The University of Texas at Austin School of Architecture M. Arch student Aaron Prinz’s new podcast Design:ED. The weekly podcast is an inside look into the field of architecture told from the perspective of individuals that are leading the industry. Featured guests so far include: Matt Fajkus, AIA, of Matt Fajkus Architecture; Wendy Dunnam Tita, FAIA, and Larry Speck, FAIA, of Page; Judy Pesek of Gensler; and Arthur Andersson, FAIA, of Andersson-Wise Architects.